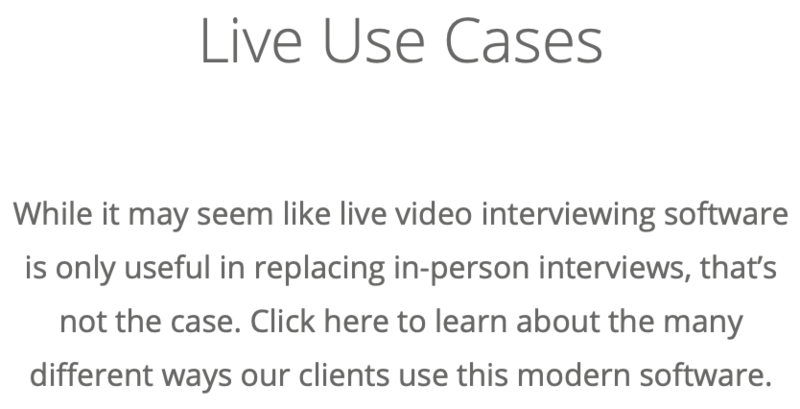 Learn about the benefits of using VidCruiter’s Live interviewing solution. Two-way video interviews, also known as live video interviews, can help transform your recruitment process in many different ways. 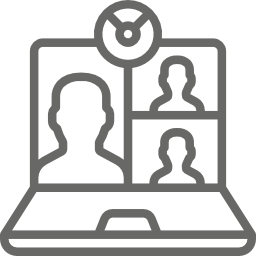 The goal of the software is to make recruiting as easy as possible for both hiring teams and job seekers by allowing interviews to take place with either a webcam or mobile recruitment. By adding software specifically designed for recruiting to your process, everyone has the same opportunity to access the interview and you’ll find yourself hiring better people faster than you ever have before. Unless you’re the head recruiter on a hiring project, you won’t need to create an account to use live interviewing. Applicants and hiring managers just need to click a personalized link and they’ll be able to join, no password or conference pin required. Recruiters won’t need to troubleshoot problems a coworker or applicant may be having, which will make the interview as efficient as possible and provide everyone with a positive experience. While performing a two-way video interview which is being recorded, recruiters will be able to timestamp and label parts of the interview in the notes section. After the interview is complete, it will be easy for hiring managers or recruiters to review only the parts of the recorded video they need to see. They don’t need to sit through an entire interview to hear one answer anymore, giving them more time to focus on who will move on to the next stage. VidCruiter’s platform will allow you to fast forward recordings from a live video interview in double time, which will speed up long interview responses. This allows recruiters to complete the review of the video interviews as quickly as possible, which lets recruiters move on to the next recruitment stage in a timely manner. VidCruiter’s platform provides customizable HR reports so your hiring team can have access to the data they need to make good hiring decisions. By having access to this data, recruiters can identify problems within the recruitment process and fix the issue, which will improve efficiency in hiring. The private chat function available with live video interviewing lets you communicate with other recruiters in the interview without the applicant seeing your comments. 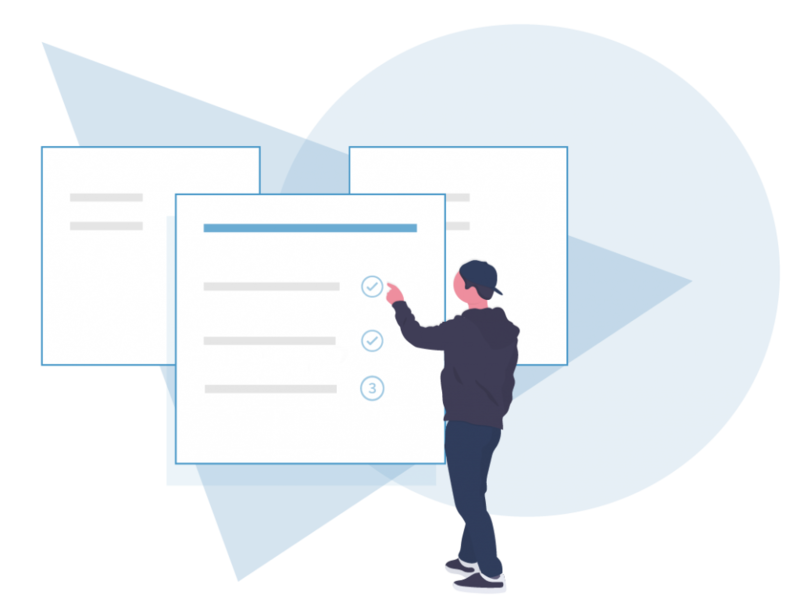 At its most advantageous, private chat can allow you and your coworkers enough communication to decide whether the candidate should move on to the next round or not before the interview is even complete, saving time and speeding up your recruitment process. If the interview lasts longer than the scheduled time, there’s no need to worry about the live interview timing out or having to give up the digital meeting room. 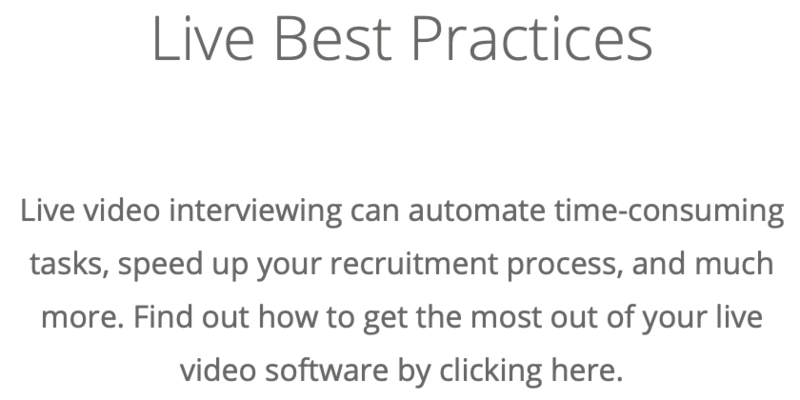 As there is no timing out when using this software, you don’t need to worry about the interview ending unexpectedly. If you’re recording the interview, it will time out after two hours, but you can simply restart the recording if need be. This makes the interview feel less rushed and allows the recruiter to ask as many questions as they need to. It’s rare for a recruitment software company to put their client’s brand front and center, but that’s not the case with VidCruiter. 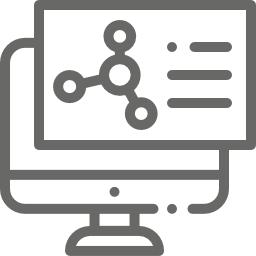 We’ll put your brand on the system so applicants know exactly what jobs and which company they are applying for. Doing this eliminates confusion and provides a better candidate experience, which can attract young, qualified applicants. If you’re already using recruitment software, you don’t need to be concerned about whether or not VidCruiter will be able to integrate into it. 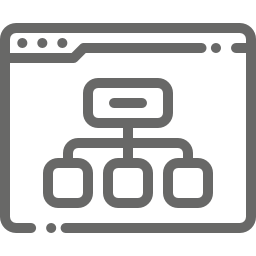 Our integration system is compatible with many other recruitment software systems on the market. 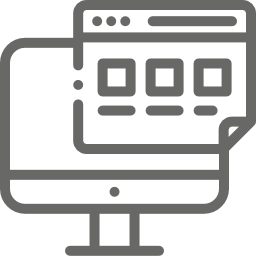 Recruiters will be able to easily go between both systems, with all the applicant information they need accessible in VidCruiter, which eliminates confusion and results in a more efficient hiring process. The live video interview software is able to send out emails and reminders on your behalf, but you don’t need to stick to a standardized template for each one. 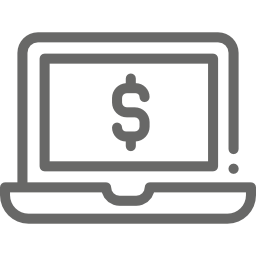 You can either customize templates we provide or write your own emails/reminders for the system to send to involved parties. This way, everyone knows the information they need without you having to contact everyone and provides a more interactive experience. There’s more to learn about live interviewing than what’s just on this page. 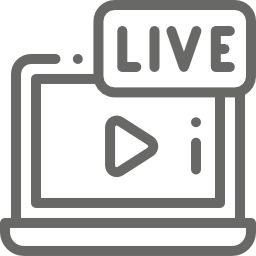 Check out some of the articles below to discover more ways live video interviewing can benefit your organization, or sign up for a live demo with a VidCruiter software specialist. You can also learn more general information about video interviews.